Google / YouTube have announced their new iPhone app. Could this be in preparation to the new iPhone 5? 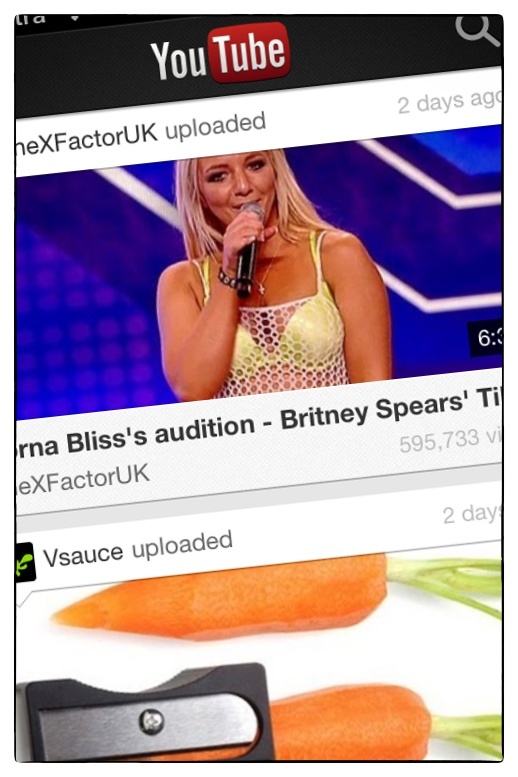 Rumours are that the native YouTube app on the iPhone is going to be scrapped.